Ice melt season is exciting because it signals the return of spring and sunshine. However, the combination of warm days and freezing nights requires a certain level of diligence to keep walkways and drives free of slippery ice. Unfortunately, most ice-melt products contain some form of salt, and the accumulated runoff from these products can be detrimental to your existing landscape and soil. Don’t forget that Lifescape offers year-round Colorado hardscaping services, and we’re happy to provide professional assistance maintaining your hardscape and planters. In the meantime, the following tips will protect your landscape from ice melt season in Colorado. Be proactive. Using de-icing products before the freeze requires less product overall and makes the cleanup much easier. This method is called anti-icing. Many municipalities have found that spraying surfaces with a 30 percent de-icing product mixed with 70 percent water is more effective than using solid products, which can be blown away and/or tracked indoors. Use ice melt products sparingly. You may not need as much product as you think. Find the right balance between enough ice-melt product to do the job, but not so much that excessive quantities make their way into surrounding planter beds. Dry don’t sweep. Rather than sweeping the ice melt off the sides of drives and walkways or into the gutter, let the water evaporate. Then, sweep up the remaining salt debris and dispose of it. The combination of using bare minimum product and not sweeping salty water into planter beds will do much to mitigate landscape and soil damage. 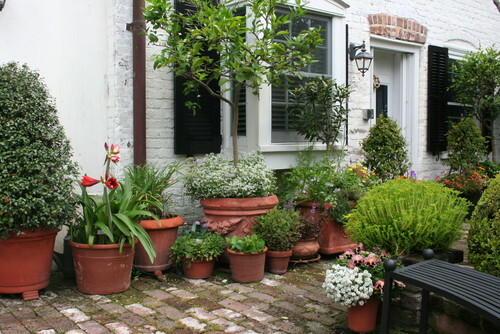 Use containers or wide borders. 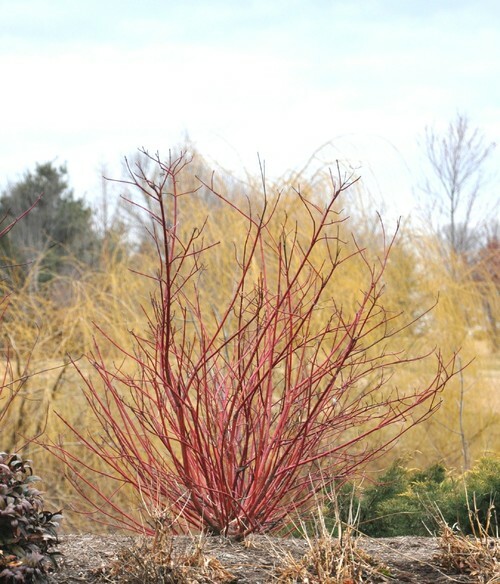 If runoff from ice melt has been a problem in the past, use this spring to rethink your landscape design. Try leaving a larger border between the edge of your walkways or drives and your plantings. If this isn’t possible, use extra mulch along the borders to protect underlying soil. 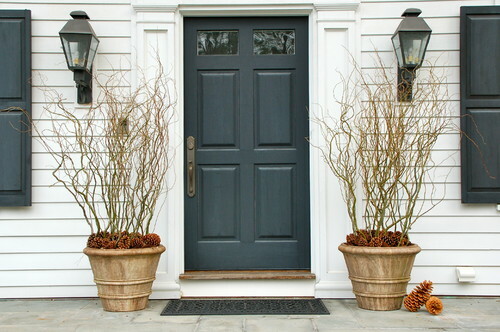 Then, use frost-resistant containers to keep the plants above ground. 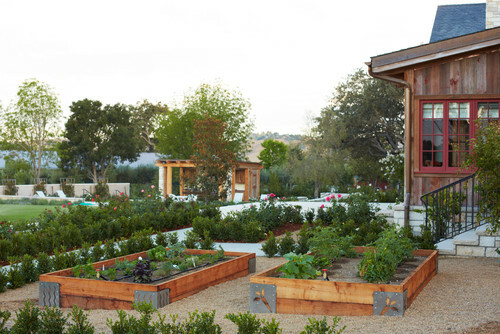 Raised beds are also an option for these locations. Contact Lifescape Colorado to learn more about our winter landscape services or to begin making your spring and summer Colorado landscape plans.